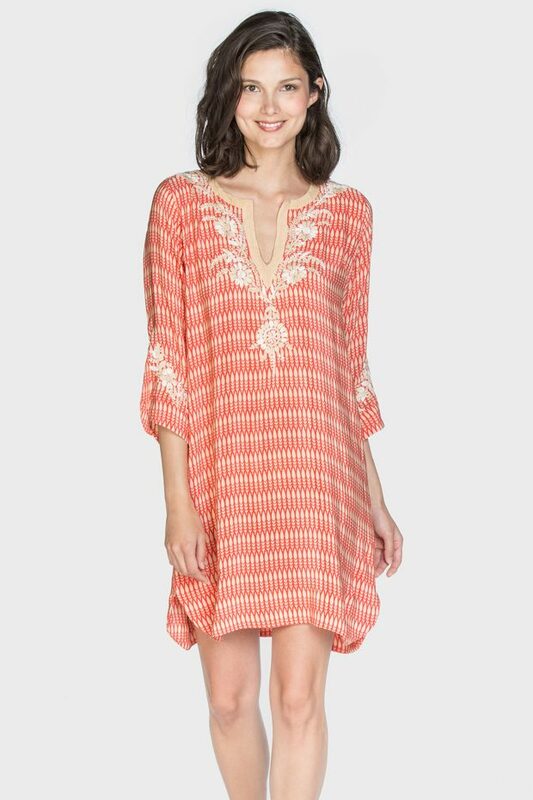 This vibrant cotton tunic with its contrasting white hand embroidery is sure to make a style statement and can be worn in multiple comfortable ways. 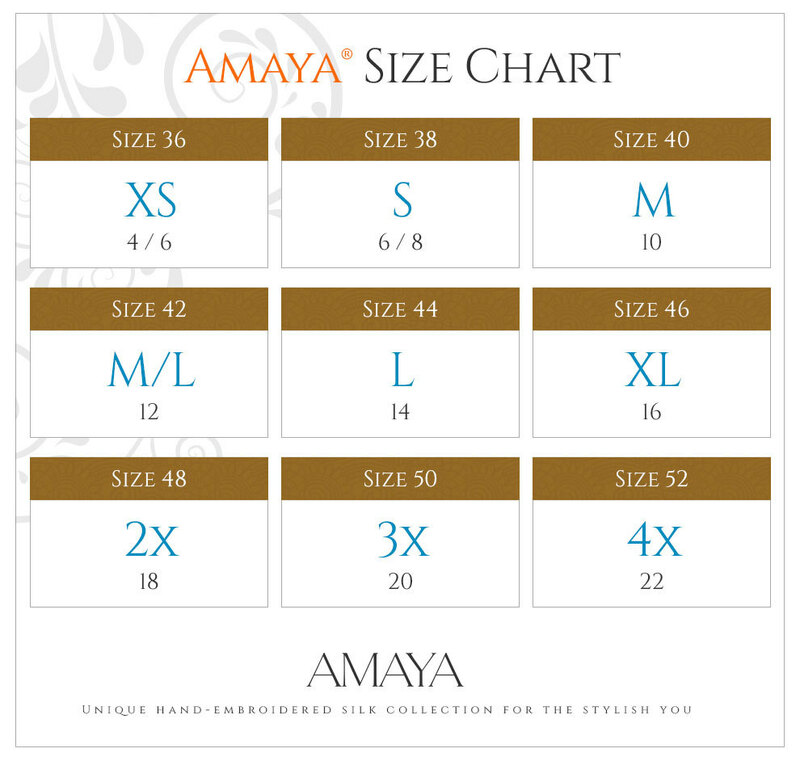 Pair with leggings or wear as a dress. 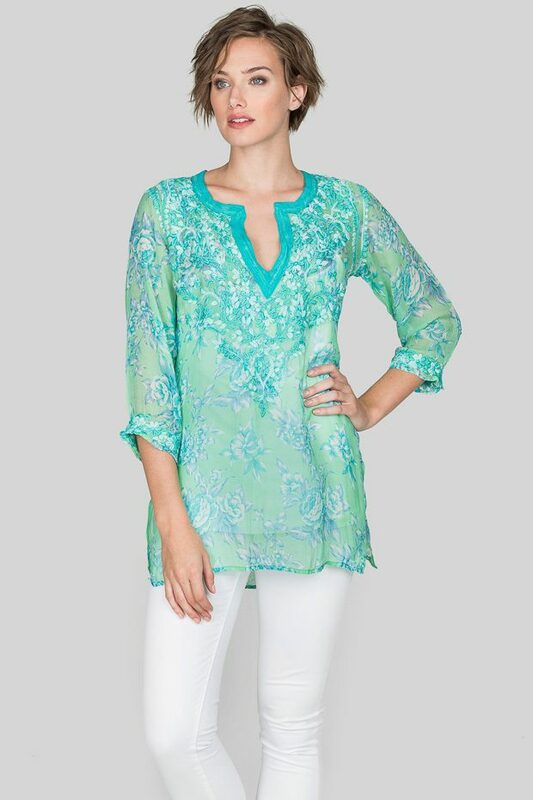 This vibrant cotton tunic with its contrasting white hand embroidery is sure to make a style statement and can be worn in multiple comfortable ways.